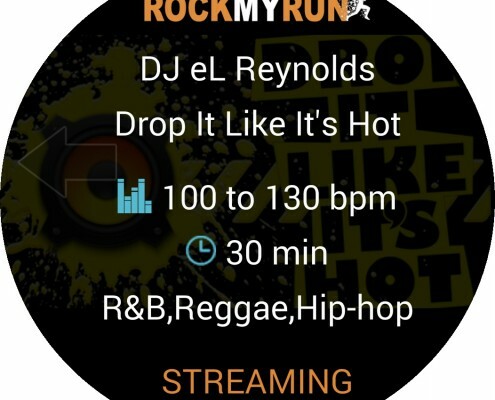 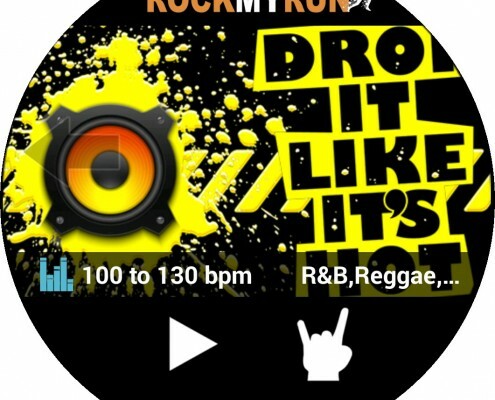 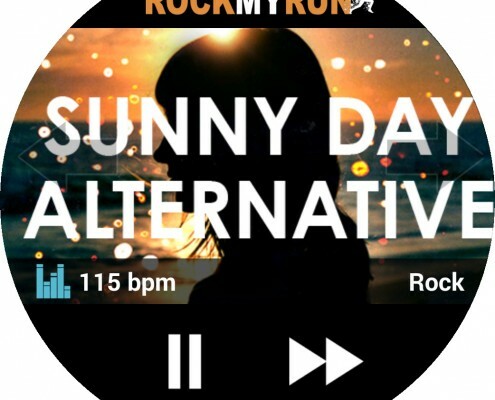 By conducting hundreds of hours of research and then teaming up with top DJs from around the world, RockMyRun offers carefully crafted, seamless DJ exercise mixes that are specifically designed for running and working out. 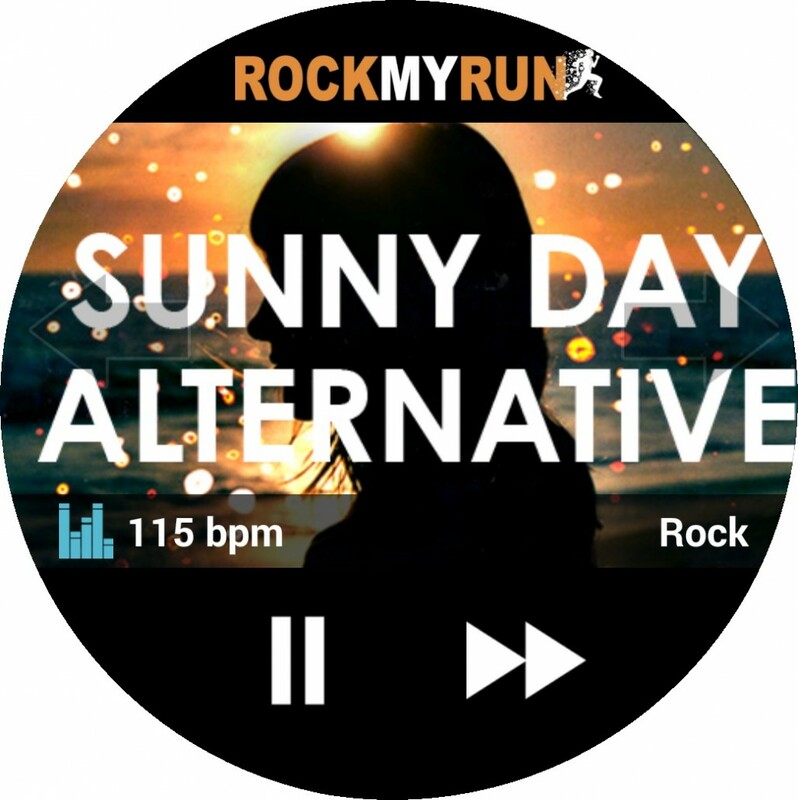 The mixes are available across a range of genres, lengths and speeds so you will perform better and never have to worry about stale music for your couch to 5k, marathon, power walking or workouts ever again! 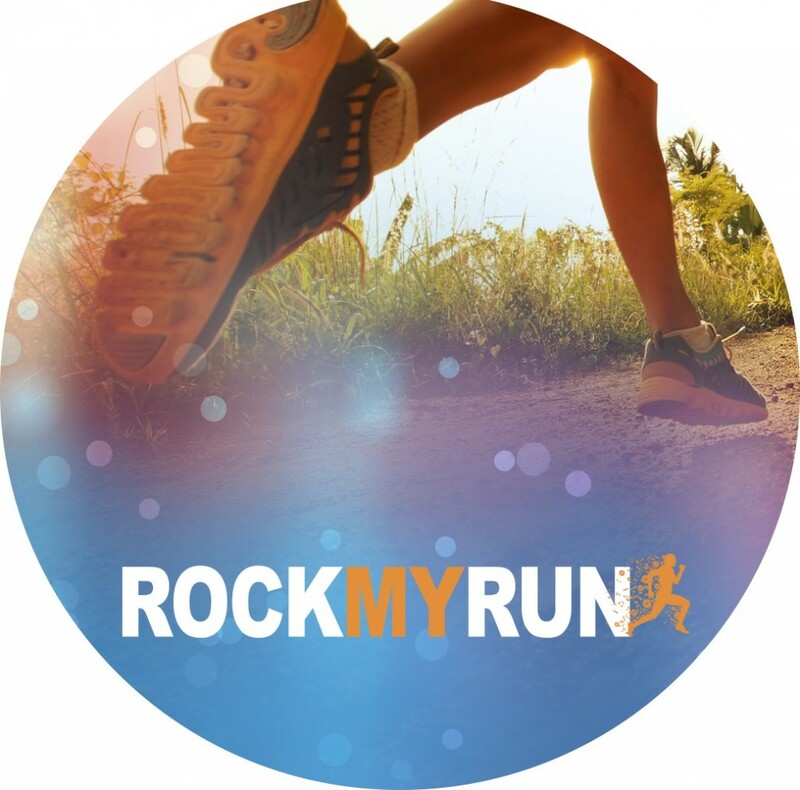 Rock My World is a fitness technology company that sits at the crux of two exploding markets: Wireless communication and mobile health. 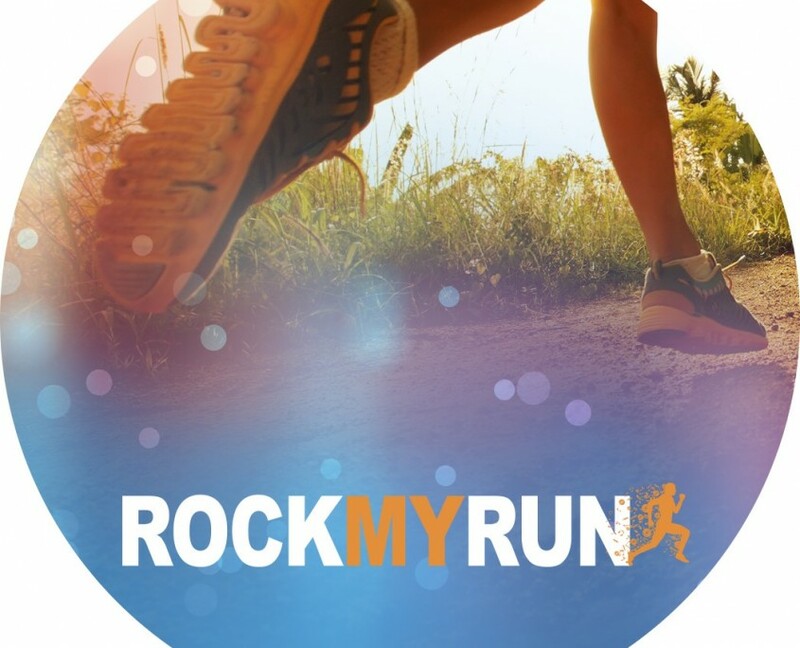 We are on a path to reinvent how exercise is experienced and in the process, collect a treasure trove of data that will help make people more healthy, active & fit. 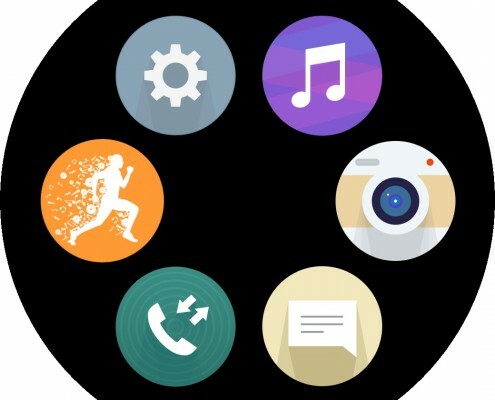 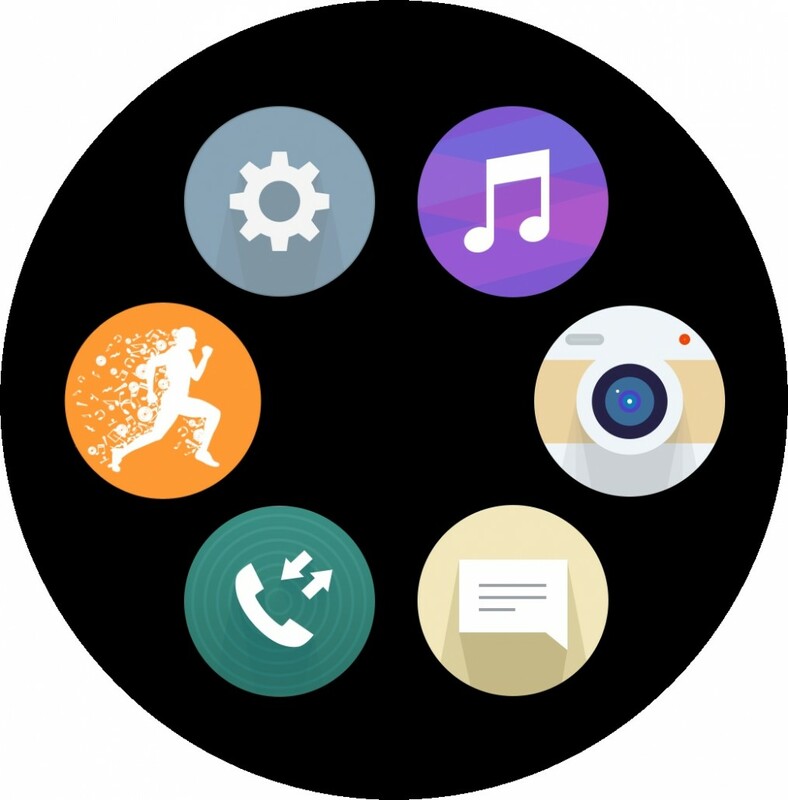 We’re building a platform and engine that can take data such as steps, distance, heart rate and other information from both your smartphone and some of the 170M wearable devices coming to market and use it to manipulate music in real-time to help you better enjoy and better perform during exercise. 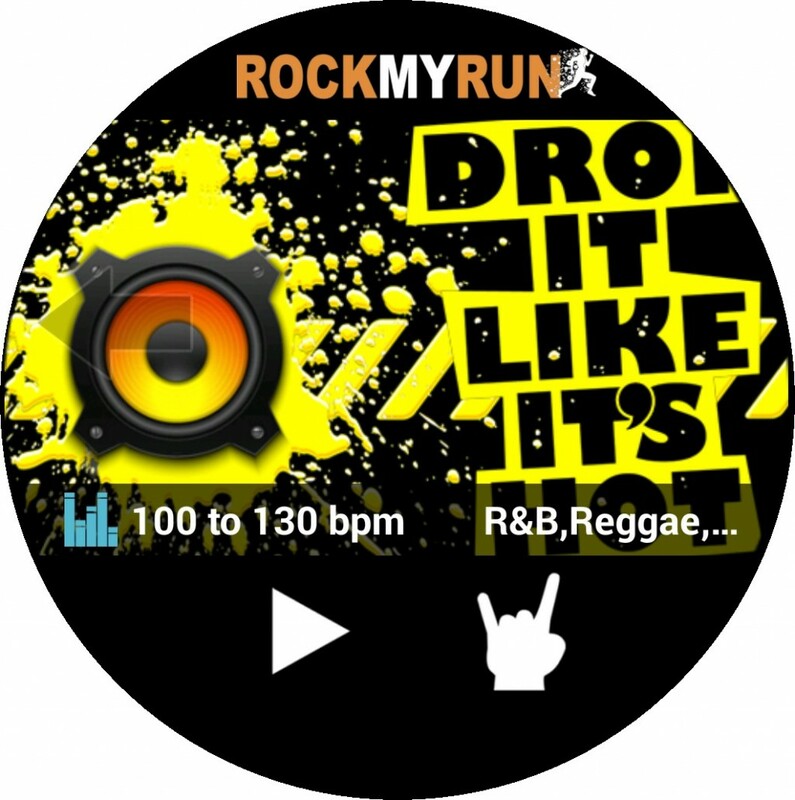 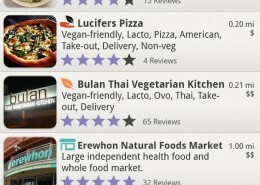 RockMyRun hired us for the development of the LG QuickCircle app extension for their existing Android app. 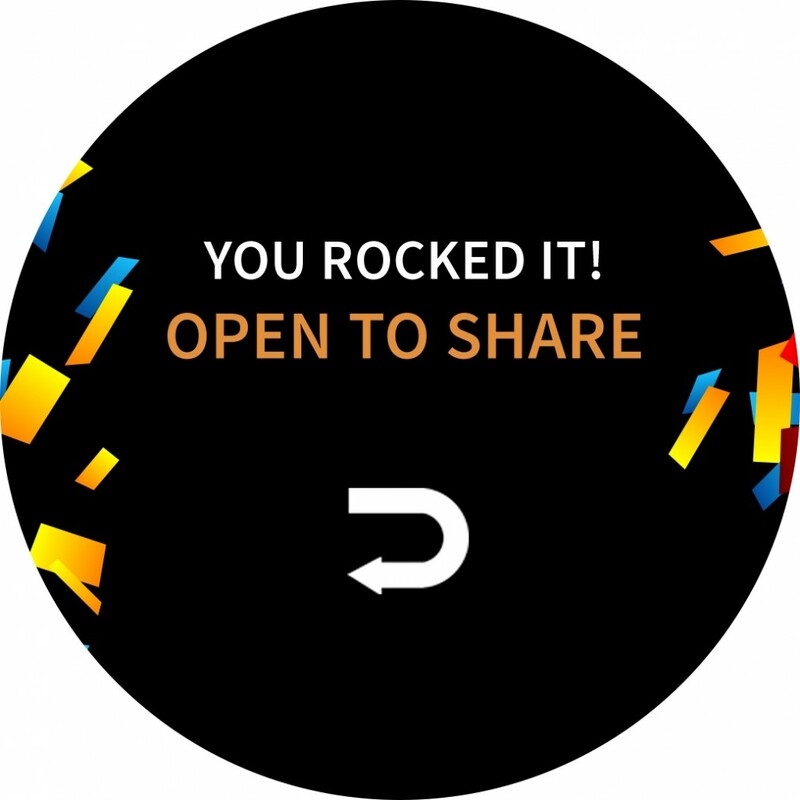 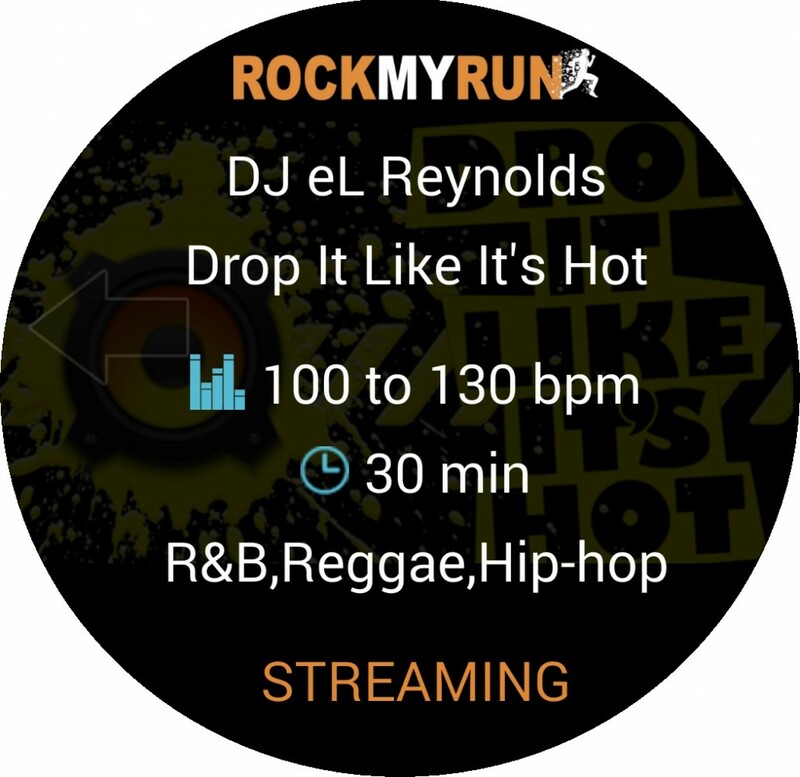 This will allow users to use the RockMyRun app with the custom Quick Circle phone case. 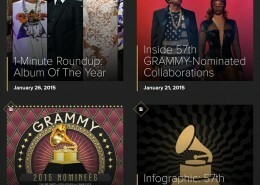 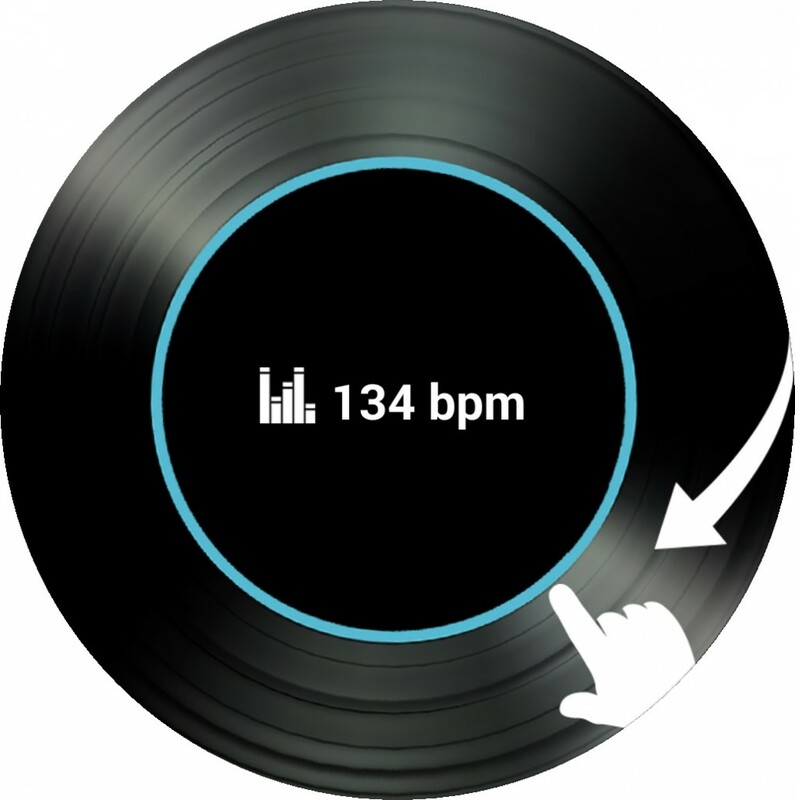 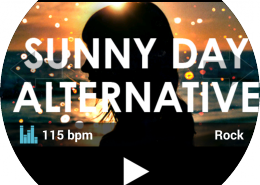 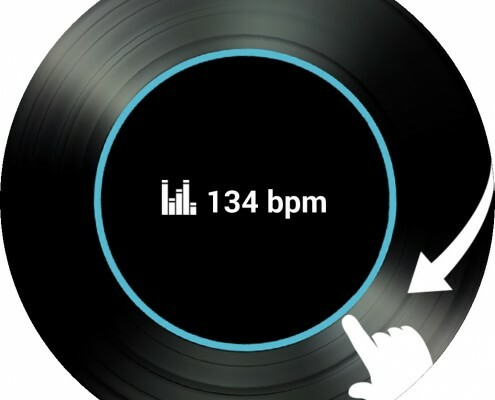 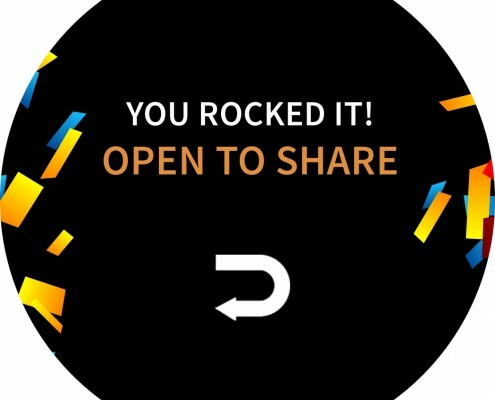 The resulting app features a smooth and simple User Interface and allows to control the most important features of the app such as mix selection and playback, as well as BPM editing via the circular Quick Circle UI.